In many populations, the probability of extinction does not depend on the lifetime of the population. In addition, the probability of extinction is constant over millions of years for a given population. An adaptation of one species may change the selection pressure on another species, giving rise to an antagonistic co-evolution. 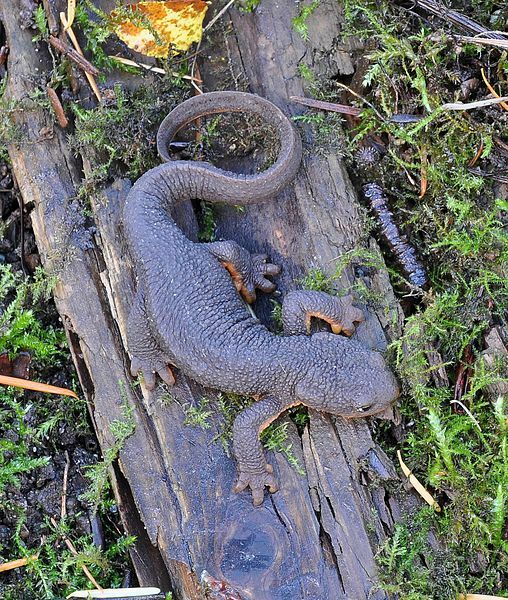 @pmarca The Rough-Skinned Newt and the Garter Snake. Wonderful example. The metaphor of an evolutionary arms race — the description of biological processes with dynamics similar to arms races. The ability of a family of organisms to survive does not improve over time — surprising lack of correlation between age and extinction. Citation for biological extinction is Leigh Van Valen, 1973.